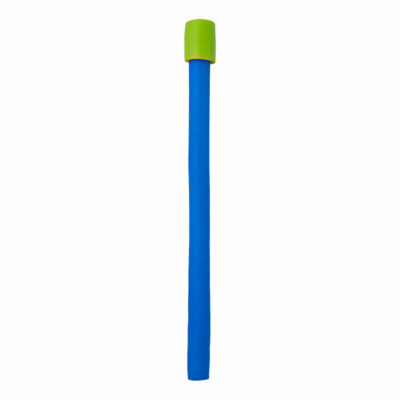 The drink rider is not your typical pool noodle. 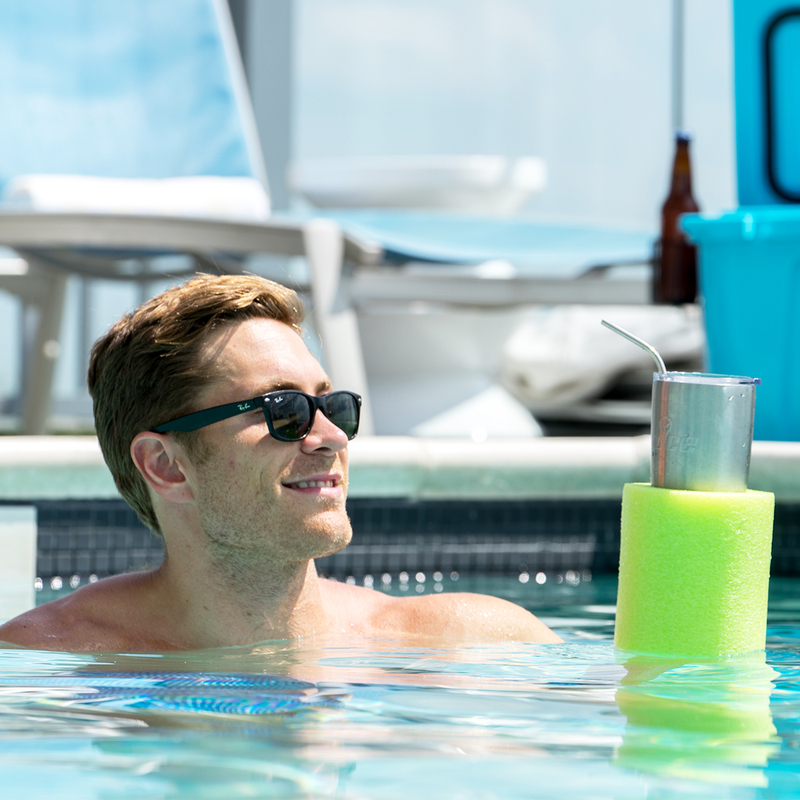 The drink rider allows you to float and enjoy your favorite beverage at the same time! 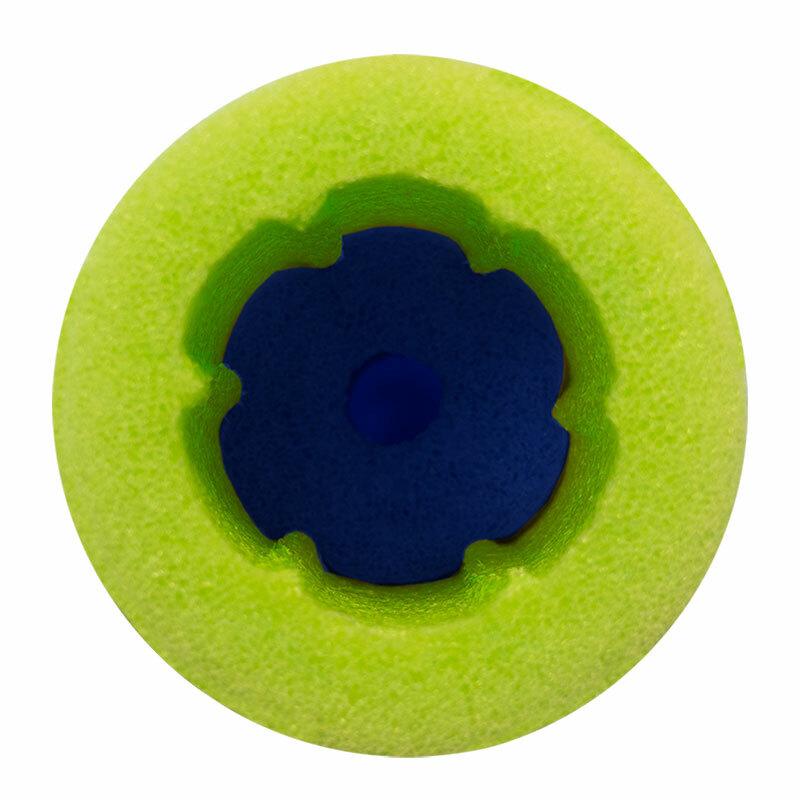 The drink rider has a 6” drink holder with a ribbed inner wall that helps keep your drink snug. All you need to do, is find your favorite swimming hole and let the good times float! 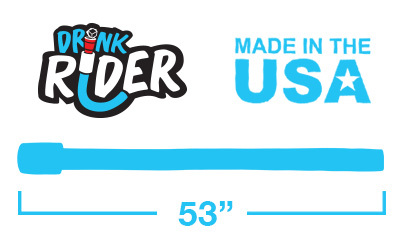 This bad boy is Made in the USA! 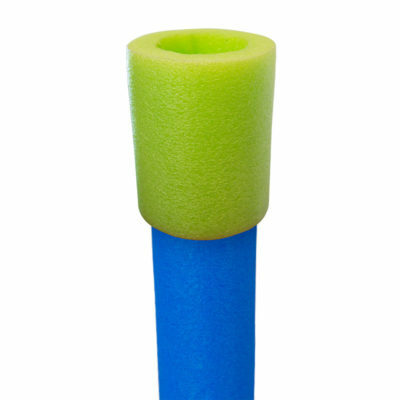 Say no more and float on!